SEATTLE -- A brawl broke out in the Seattle Mariners' clubhouse Tuesday several hours before a game at Safeco Field. Shortstop Jean Segura and teammate Dee Gordon apparently tangled, while catcher Mike Zunino and other players tried to break up the skirmish. "Whatever happens in here stays in here," Mariners star Robinson Cano said after a 5-3 loss to Baltimore. "It didn't affect anyone in here. We let it go. We're good. Everyone is good. We left that behind." Seattle was 46-25 on June 16 and 11 1/2 games ahead of Oakland in the wild-card standings. The Mariners are 77-62 and 5-1/2 games behind the A's in the chase for the second American League wild-card spot. CBSSports.com's R. J. Anderson writes, "There's no telling what set off the whole mess, or whether it was even baseball-related. Don't expect to learn too much more in the way of details, either -- the M's have little incentive to talk about it beyond the usual and tried-and-true approach that boils down to "stuff like this happens." Sure enough: Mariners manager Scott Servais said, "Things happen in a clubhouse. Our guys are working through it and talking through it. It's unfortunate, but it happens." Servais, who normally meets media members in his office before each game, spoke in the dugout before the game. 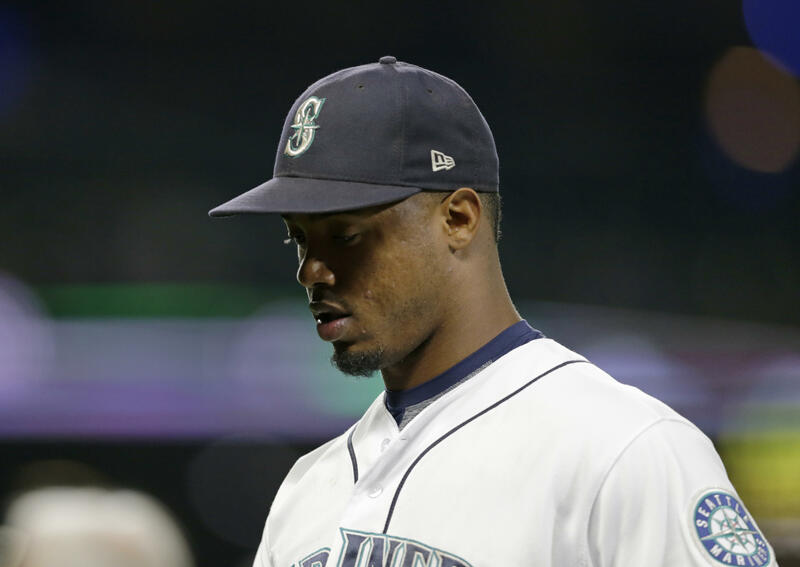 Anderson adds, "Still, it's fair to feel bad for Mariners fans -- if not due to this story, then at least because baseball's longest postseason drought is all but ensured of carrying over into another season."